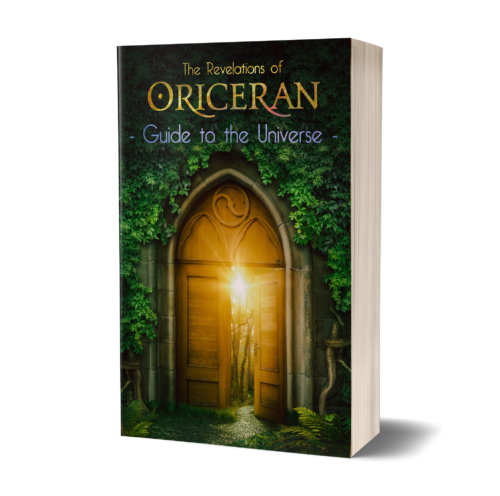 Sign up here and receive a free copy of the Oriceran Universe Guide. It includes a look at all the books in order and bonus materials. The guide is updated regularly, so you’ll always have access to the latest version.